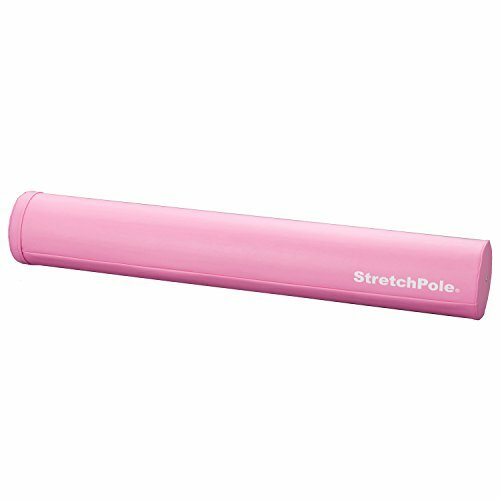 ストレッチポール │ 基本の姿勢・乗り方 StretchPole® Exercise; Basic Posture, How to line down on it. ストレッチポール │ 肩甲骨の運動 StretchPole® Exercise; Basic Seven 2: Scapula Ex. Copyright © 2015-2019 Smart & Mild All Rights Reserved.